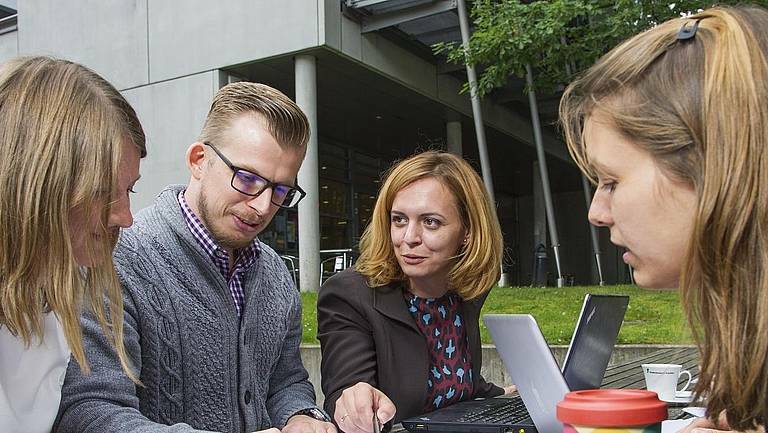 The MBA Potsdam is a two-year, part-time programme designed for high potential professionals with business career aspirations. 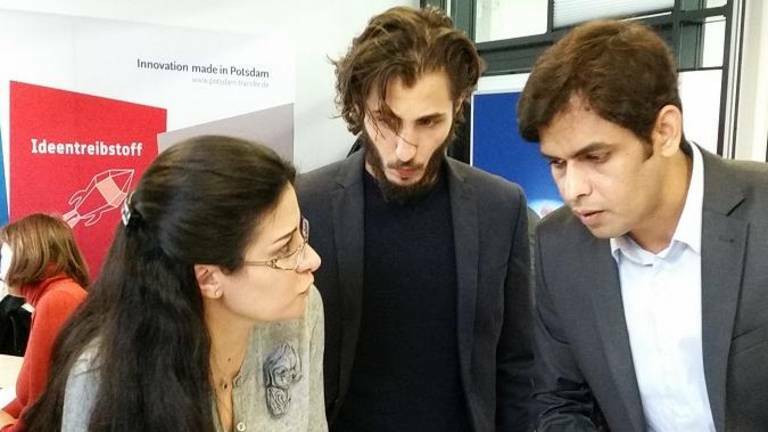 Welcome to the postgraduate part-time program Master of Business Administration (MBA) at Potsdam University. The fundamental objective of our MBA programs is to promote our participants’ personal and professional career goals, which are crucial for the long-term success of their company. The students are trained in all areas of the current management theory and learn how these are areas interconnected. Beside inspecting various practical situations and issues, we place great emphasis on analytic and strategic thinking. Beyond profound education, special training is provided by case studies reflecting issues of the various specific sectors. The part-time degree program can be completed - parallel to employment - in a space of two years by alternating on-site attendance and distance learning phases. With this model, participants can acquire the Master’s degree and thereby advance in their job. Please note: Our modules are almost exclusively taught in German language. Therefore very good Germans skills are required. MBA Negotiation Management (MBA Negotiation). Check out the following program overwiew about our MBA program with its different specializations and do not hesitate to contact us if you have any questions. 17.700 EUR: The tuition fees installments are flexible and can be adopted to suit individual needs. 4 Semesters (out of which one semester is reserved for the master thesis). Classes on campus will take place on weekends and are taught in blocks. During the phases of distance learning, content of teaching is taught via E-Learning programs. Every two to three weeks, Fridays and Saturdays from nine am until five pm at Potsdam University, Campus Griebnitzsee. An entry into the program is possible at any point of time. The study regulations set the framework for the conduct of exams and are considered binding. The study regulations can be found here. 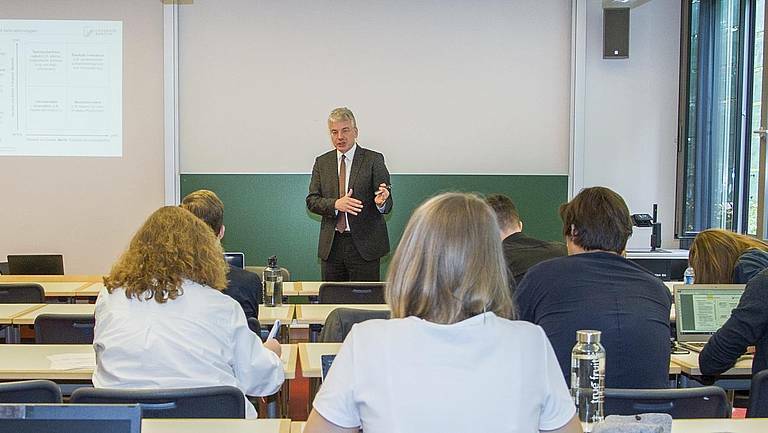 These regulations apply to the further education program "Master of Business Administration" at the University of Potsdam. 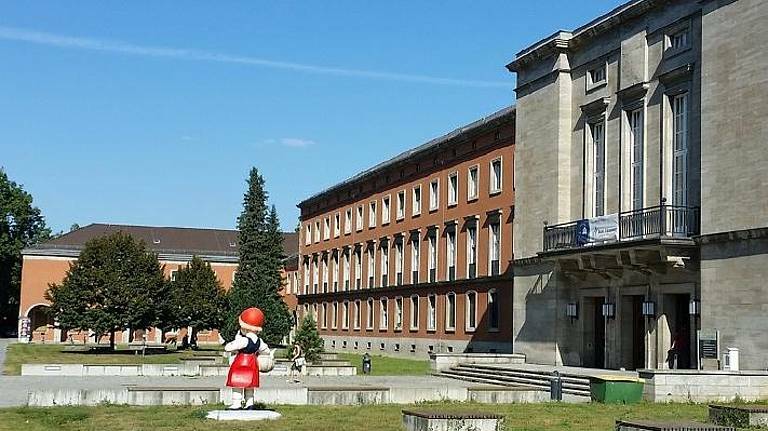 It is subject-specific and complements the general course and examination regulations for the non-teaching related Bachelor and Master degree programs at the University of Potsdam (BAMA-O).